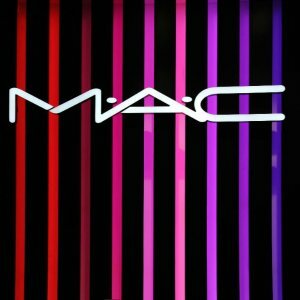 Extended: MAC Cosmetics offers 25% off sitewide for all members. FREE Retro Matte Liquid Lipcolour with $65 purchase ($21 Value). Plus Get a Free Eye Shadow with $50+ Orders! Select Shades. Saigon Summer lipstick via coupon code SAIGONMOON . Sweet Sakura lipstick via coupon code SAKURAMOON . Dozen Carnations lipstick via coupon code CARNATIONMOON . CB96 lipstick via coupon code CB96MOON . Flamingo lipstick via coupon code FLAMINGOMOON .